Just a heads up for those of you looking into Stodgy – for the next week or so, Stodgy will be on the website Huckberry at some special prices. Check them out, buy a couple, and you’ll get a great price. Denison wins men’s Division III swimming title. 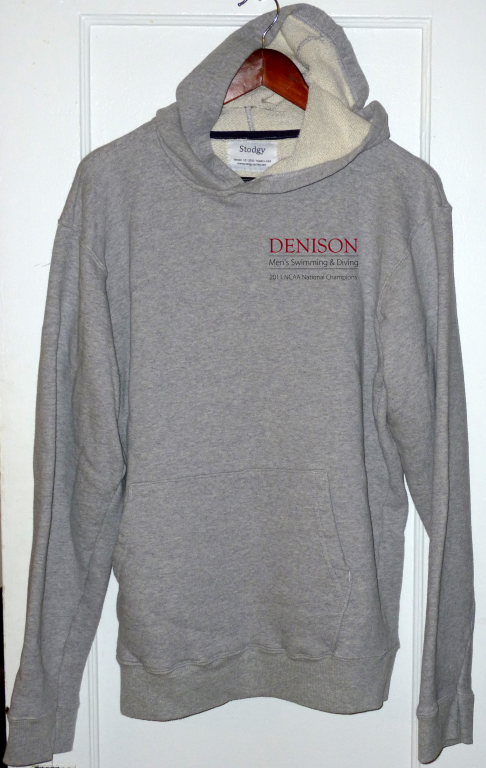 Get your national championship sweatshirt! This weekend I had the opportunity to witness the greatest upset in college sports. No, it wasn’t VCU shocking Kansas. It wasn’t even Butler over Florida. It was at the Division III men’s swimming and diving national championships at the University of Tennessee. The guys at Denison University (where I went to school and swam) took the title in the closest championship meet ever contested in any division. The 31-time reigning champion, Kenyon College, typically blows away the competition. Last year was a typical example. Kenyon outscored number 2 Denison by 400 points. Off of strong showing from the Denison divers, Denison was up by 9 points heading into the final relay. To secure the win, they had to place 3rd or higher. As you’ll see in the video below, that was easier said than done. The guys pulled it out by a mere 0.3 seconds to win the meet 500.5 to 499.5, a 1 point victory. *1/4 zips are available for $10 more. *Items will ship in 2 – 4 weeks. Gotta let the ink dry! 1. We pick a winner for each weekend. 2. If that team loses in either game, any orders from the time the pick was made through the start of the losing game will be refunded (ex. if you buy at halftime of that game, no dice). 3. If our team wins, we keep all of the money and gloat. We won’t be picking straight #1 seeds, so if you think our chosen one will take a fall, it’s probably a good time to buy. Stay tuned for our first pick. 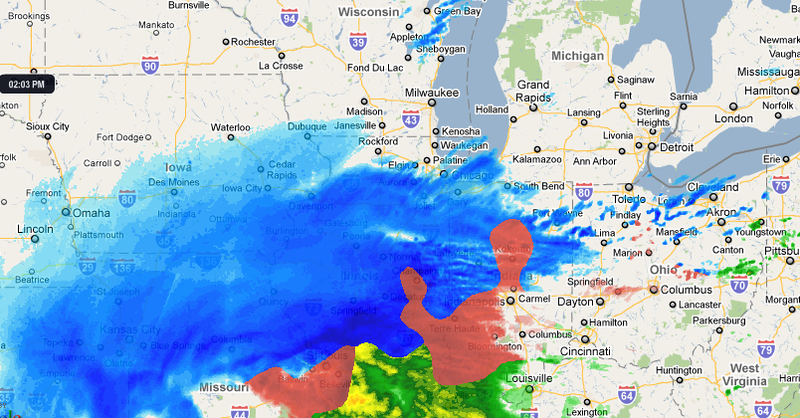 I hope every one in the Midwest is getting home soon. The snow here in Chicago is starting to come down, with some forecasts predicting it won’t end, ever. These are the days I like to throw on a Stodgy hoodie, work from home, and hunker down. To honor this event, we are holding our first “sale” of sorts. I also hate it when something I just bought goes on sale, so if anyone guesses the code, everyone who bought a Stodgy in the past 14 days will be given the 25% this discount automatically. The discount code will be active until sometime on Sunday 2/6. *There’s a high likelihood that no one will guess it, and we’ll get to run our first “sale” again! Even though it’s below 0 in Chicago today, golf season is approaching. 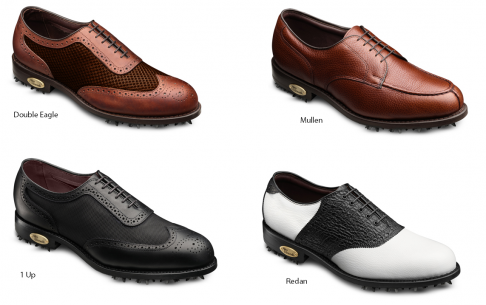 * Wisconsin shoe company Allen Edmonds is releasing a new line of golf shoes which will begin shipping on March 15. They are making 4 models, each offered in at least 2 color schemes. The Redan is a pretty standard saddle shoe. The 1 Up and Double Eagle are slightly different takes on a wingtip, with the former having a nylon mesh compose part of the upper. The Mullen blucher is very similar to their Stockbridge model of dress shoe. *I’ve escaped to San Francisco for the week, where the current temperature is 65.